Adding interesting and attractive embellishments to your home can be relatively simple and inexpensive. When It comes to any finishing touch, less is often more. Here are our recent top tips for adding decorative detail to beautify your living space. Ceiling, door and floor trim provide an elegant touch by visually separating vertical and horizontal surfaces. Consider installing white or painted trim depending on the design effect you wish to achieve. Leave vibrant colors to removable touches like pillows and drapes; light and neutral tones are best. Every instance of permanent trim accents the architecture of your home. An important step in tying together interior space is to create visual linkages. 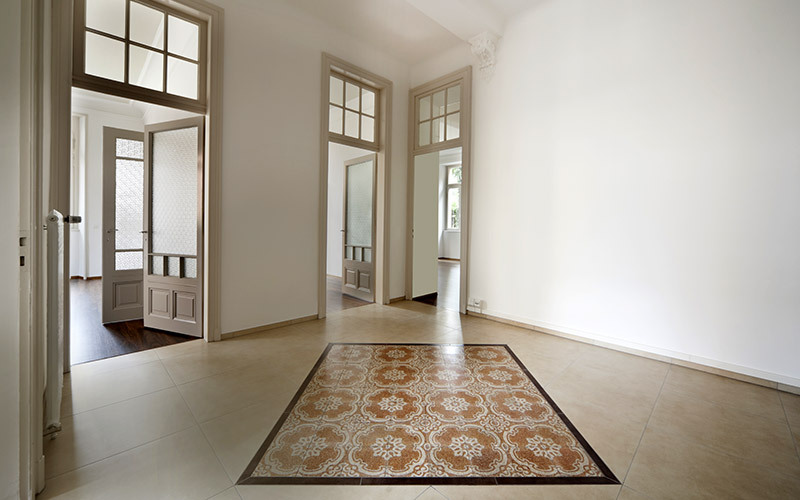 Baseboards provide a decorative means to tying rooms together without the use of special wall paint or flooring. Replacing standard short baseboards with a proportionally larger trim that intentionally draws attention, pleases modern and classic rooms alike. The standard staircase used in new home builds takes a heavy beating. Replacement staircases offer major architectural potential in the form of custom options. Choose recessed wood panel balusters for an elegant touch or go with wrought iron to create a unique look. 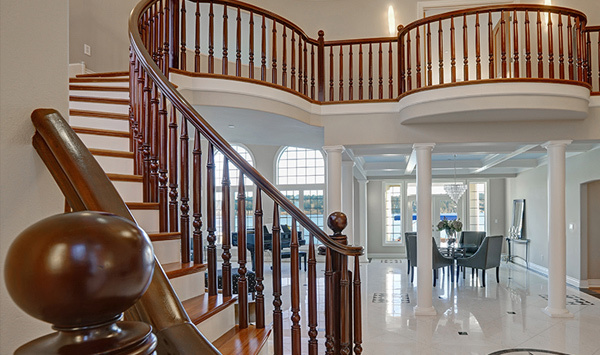 Handrails, stair railings, reads, newels, and hardware can all be customized for the perfect staircase. ASA Building Supply has the materials and products you need to get the job done. We have been the trusted supplier to DIYers and builders in the Tri-County Michigan area for 66 years! Contact us or visit our showroom to learn more. When adding or replacing a door in your home, there are two different installation methods; pre-hung and slab doors. To clarify, a slab door refers to the slate of wood for the door and nothing more. A pre-hung system refers to when the door slab is built with a complete installation set-up with hinges, door frames, and all. Both units have their perspective advantages and disadvantages. It is important that you consider your personal situation before jumping into any decision. Some questions to ask yourself regarding your project. Is this door going where there is a preexisting doorframe? What is my budget? Do I have the tools and resources to move these pieces? Pre-hung doors are an easier installation option for swapping out a preexisting door or if the frame of the door is created on a new house project but they are heavier and tend to run a little more expensive than the slab. 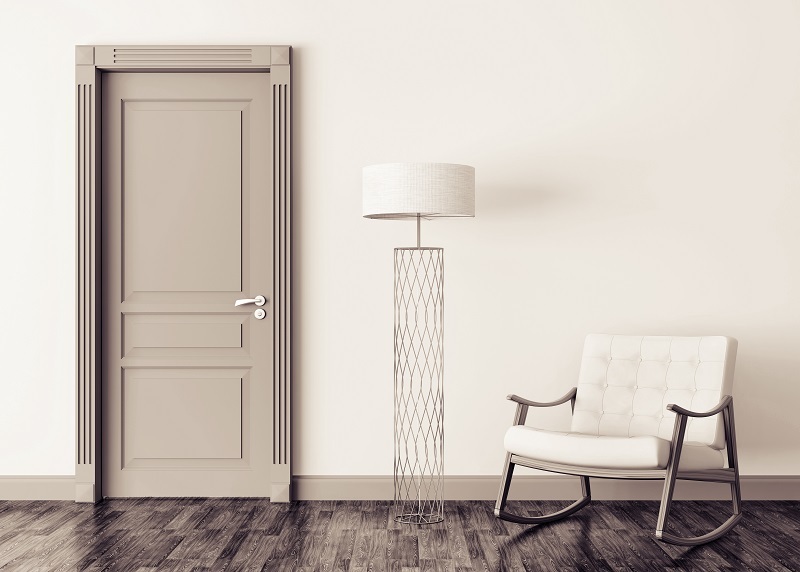 A slab door is usually the less expensive option, easier to move around, but a lot of work if you end up having to set up a door frame on your own. Always consult a professional if you feel as though you do not know which option is the best option for you as well as for advice on how to set-up your door properly and safety. Stop in or contact ASA Builders to order or to learn more about interior doors. ASA Builders Supply is proud to be the largest single trim and interior door shop in the Metro Detroit area. ASA Builders Supply has the materials and experience to provide top-of-the-line quality customer service and supplies for all of your building needs; but the big difference that has given us our respected reputation is due to our committed Sales Team. This is an all-star team, chosen and trained based on experience in customer care and knowledge of products with the understanding of what our customers want and need. Unique to other builder’s supply companies, our sales representatives are happy to come to your house, measure, and help you with your decision of materials for your remodeling project. The shaping of a beautiful, useful room takes knowledge and insight. ASA sales reps are interested in creating artful, skillful designs that delight. So many of these qualities in our sales team simply stems from the fact that they love what they do. 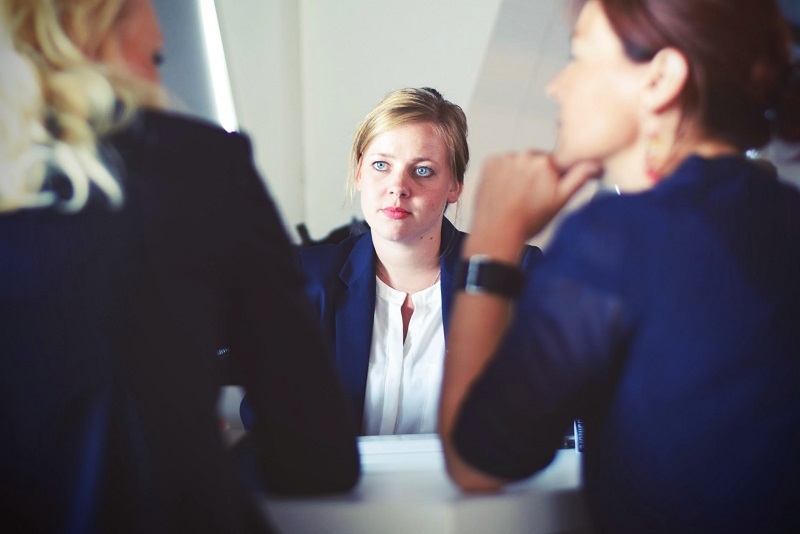 The feedback we receive from builders, contractors, and customers has reflected this, stating often that the experience of working with their ASA sales representative was one of the best they have had in customer service. A motivated sales team makes a world of difference in getting things done and delivering top-notch care, materials, planning, and execution. 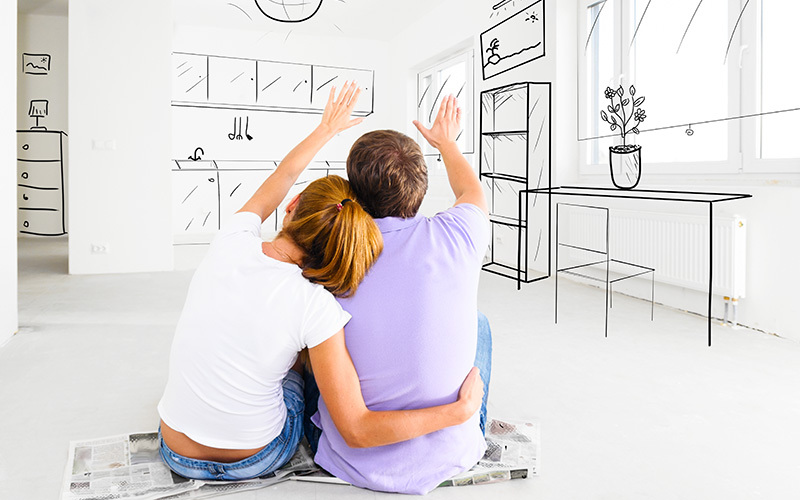 Affordable prices and educated choices, allow you to enjoy the ASA Builders Supply experience. Contact us to learn more. At ASA Builders Supply, our customer service and commitment to quality materials is unparalleled. A part of our consistency in excellence is due to years of experience. Since 1952 we have worked intentionally and intelligently for each of our clients to determine what works best. In that process, our experts understand the materials that stand up to the test of time, structure, and durability depending on usage. We steer our customers to the most cost-efficient, reliable, and visually-appealing materials depending on their needs. This has left us with an impressive collection of builders’ materials that is simply not found at more “corporate” home improvement stores such as The Home Depot or Lowe’s. 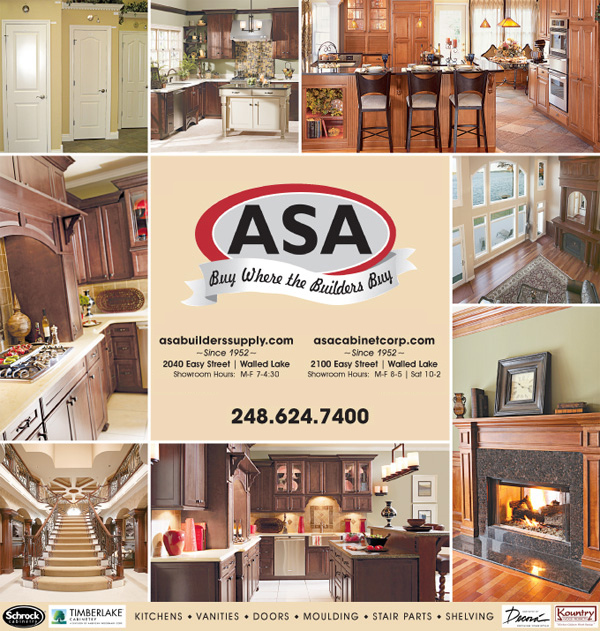 We collaborate with some of the best builders in the Metro Detroit area who attest that ASA Builders Supply stands out from the rest. ASA offers a 55,000 square foot warehouse in which builders, contractors, and do-it-yourselfers visit to see options of interior doors, mouldings, shelves, mantels, stair parts, and more—all with multiple designs, colors, textures, and uses. Whether you are a seasoned builder and you know precisely what you are looking for; or you are a first-time contractor, ASA has you covered. Our experts—some of whom have had decades of experience—will direct you to what you need. The ASA team builds relationships as well as renovations, offering suggestions and solutions. This collaboration leads to partnerships that last, through personal and professional customer service. With our partner company, ASA Cabinet Corporation, ASA Builders Supply has created a win-win situation. We offer all you need to conceptualize a plan, purchase supplies, and install the finished product—all in one place. With 66 years of experience, we know what works. Stop by to see how we can help you. Visit our website to learn more. ASA Builders Supply pre-hung interior doors are manufactured in-house, saving you time and money. Contact us to learn more. Homeowners and house designers are growing more creative and experimental when choosing interior doors. They prefer doors that leave a statement that suits the personality of the owner. 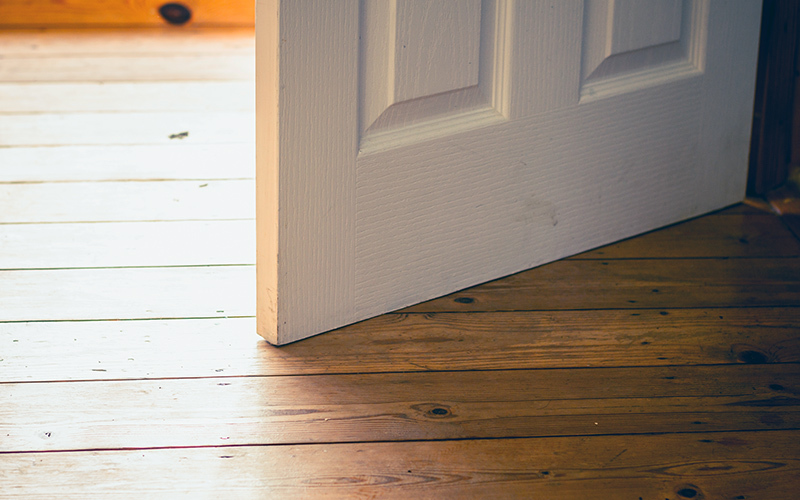 There are various options on how you can add character to your home with interior doors. ASA carries everything from standard moulded doors, custom MDF doors, wood, glass, mirrored, metal and commercial doors to fit everyone’s needs. Contact ASA. 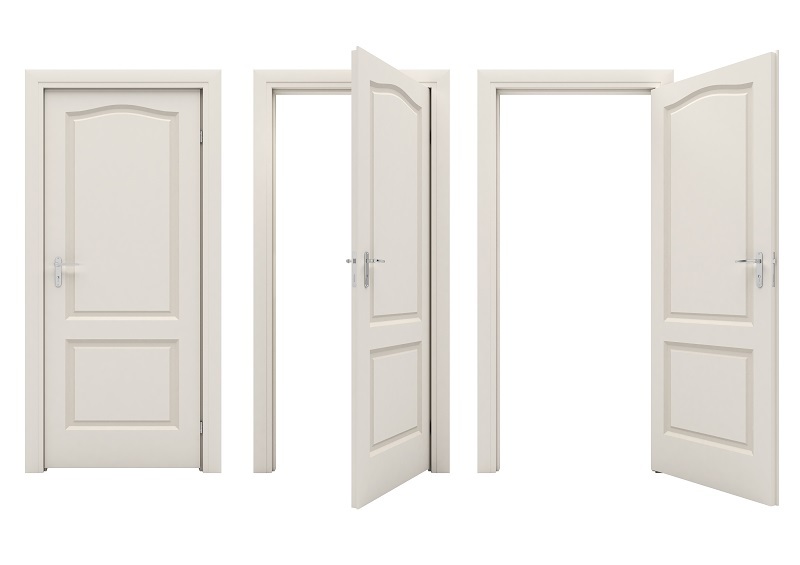 We can assist you in choosing the proper doors for you. As the holidays are approaching, it is common to look around to see all the needed updates to improve your home from where you live to where you love to hang out. 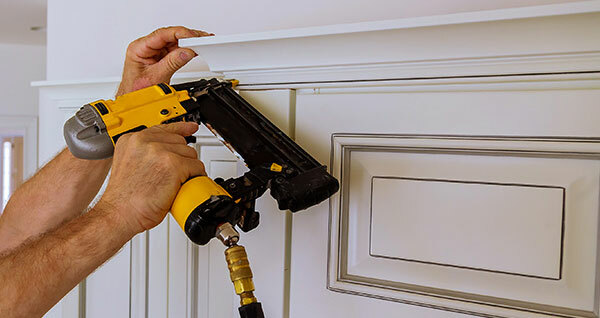 ASA Builders Supply and ASA Cabinet Corporation is here to put the special touches you need to transform your home, whether you need a new kitchen, cabinetry, interior doors or mouldings. Contact us now to see what we can do to help you get your home ready for the approaching holidays. Interior doors can provide character, personality, charm and beautify the look of your home as well as provide privacy, all at a reasonable price. ASA has it own mill where our pre-hung interior doors are built just for you. These pre-assembled doors have many options, styles and designs. ASA will come to your home to measure and assist you in which door will best suit your needs as well as install any stock doors within a couple of days so you can quickly enjoy your home’s fresh new look.